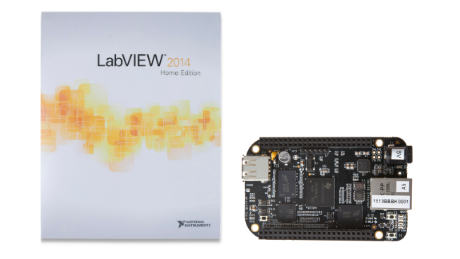 I'm excited to announce the launch of LINX 3.0 which adds the ability to deploy LabVIEW code to run on BeagleBone Black and Raspberry Pi 2 and 3. 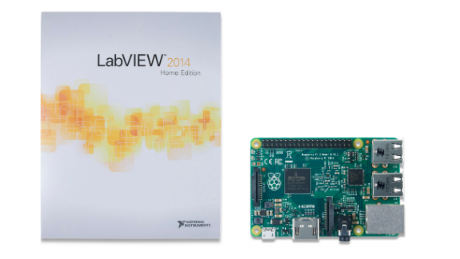 Check out our LINX 3.0 Getting Started Guide for details and visit Digilent to get a copy of LabVIEW Home and a BeagleBone Black or Raspberry Pi. Now that we can deploy to BeagleBone Black and Raspberry Pi does that mean that chipKIT and Arduino are going away? Nope! LINX 3.0 improves support for remote I/O with an updated firmware wizard that makes it possible to build and deploy the LINX firmware using the Arduino IDE command line. This makes it easier to deploy the LINX firmware to some of the trickier devices like the Leonardo, Pro mini and others. I'm also very excited about the possibility to mix and match 'local' and 'remote' I/O. Imagine having a BeagleBone Black running a VI that controls a dozen chipKIT WF32's spread around your house all connected with Wifi. LINX makes it easy, just open, read/write and close! We're also kicking off our first MakerHub Design Contest where we want to see you're projects for a chance to win a PITSCO TETRIX Prime Robotics Kit + a myRIO. Checkout out the details here.